Britain’s Health Lottery has entered the online bingo market with a new venture branded Health Bingo and powered by Bede software. 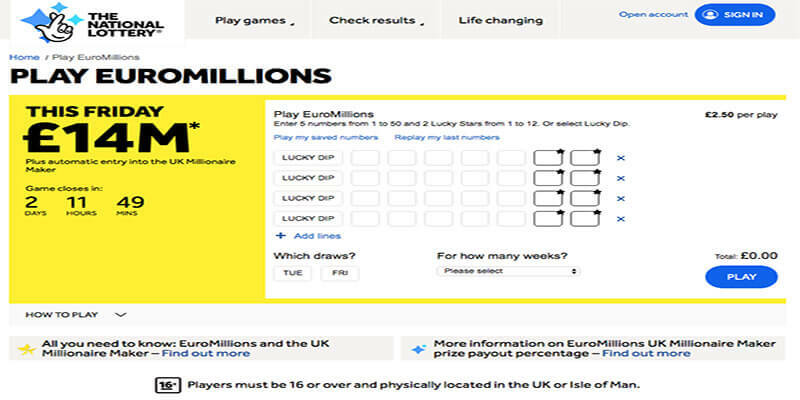 The enterprise will run alongside the lottery’s popular lottery draw game. 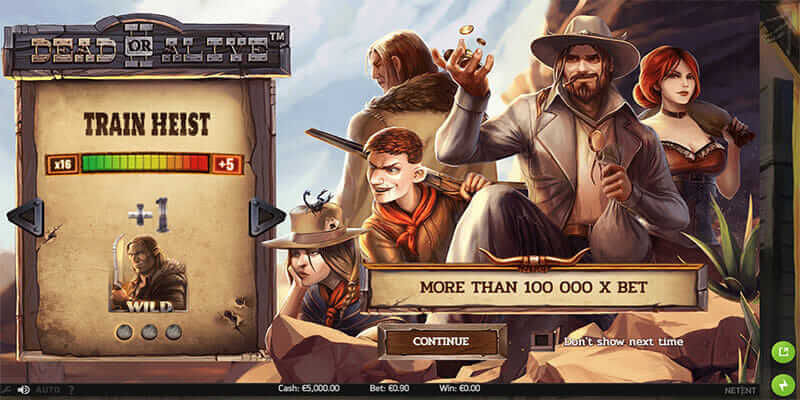 Both 75 (USA) and 90 ball (European) bingo games are on offer, along with a slew of online casino side games for variety. Health Bingo is part of a Bede network, together with Bingo Stars.